Polytechnique Sousse, one of Tunisia’s pioneer academic institutions started in 2009, bags the honor to become EC-Council’s first academia partner in the Tunisia region. The partnership aims to develop skill and capacity amongst the student community in the cybersecurity domain. 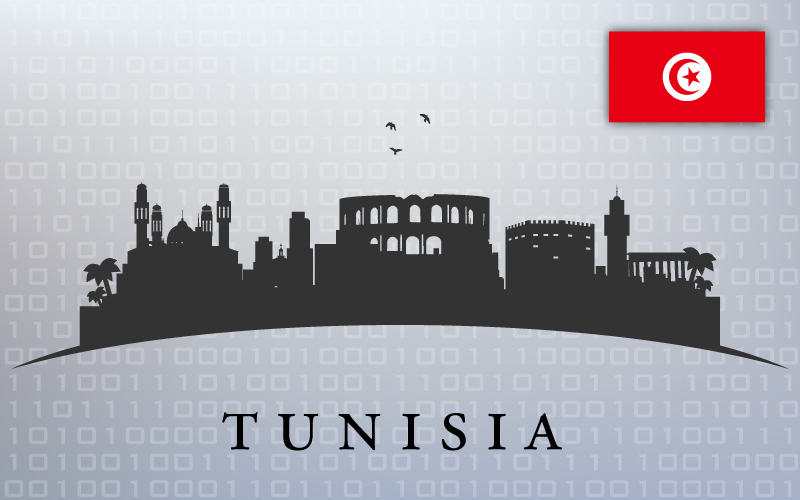 The cybersecurity leader EC-Council has appointed Polytechnique Sousse as its accredited training partner in the Tunisia region. Last week saw Polytechnique sign agreements with the cybersecurity major, formalizing the partnership. As part of the partnership, Polytechnique will be delivering EC-Council’s programs––including the flagship course CEH (Certified Ethical Hacker)––on their campus to their students. Along with the students, Polytechnique is also planning to extend the program to the corporate and other industrial bodies. This partnership is of great importance to Polytechnique, as it secures the position of being the first academia partner of EC-Council in the Tunisia region, offering it a competitive edge over the other academic institutions in the region. Apart from this, the partnership also helps Tunisia overcome certain critical factors in the development of skill and capacity in the cybersecurity domain (in the region). The move also strengthens EC-Council’s presence in the region, which is already felt through some of its training partners. “Training Group and Engineering” was created in 2008 to launch the Polytechnique Sousse and was approved by the state in 2009. This school was created by a group of teachers with extensive experience in the field of education. The principal objective for creating the Polytechnique Sousse was to better respond to a growing need in quality education by a competent body adhering to the needs of the industrial fabric. The goal of the institution is to train students into professionals with versatile skillsets to best meet the requirements of the employment market. EC-Council has been the world’s leading information-security certification body since the launch of their flagship program, Certified Ethical Hacker (CEH), which created the ethical hacking industry in 2002. Since the launch of CEH, EC-Council has added industry-leading programs to their portfolio to cover all aspects of information security including EC-Council Certified Security Analyst (ECSA), Computer Hacking Forensics Investigator (CHFI), Certified Chief Information Security Officer (CCISO), among others. EC-Council Foundation, the non-profit branch of EC-Council, created Global CyberLympics, the world’s first global hacking competition. EC-Council Foundation also hosts a suite of conferences across the U.S. and around the world including Hacker Halted, Global CISO Forum, TakeDownCon, and CISO Summit.